You are currently browsing articles tagged Ice age. Footage of flooded houses and landscapes provide us with some of the most striking and immediate images of sea-level rise, bringing home the drastic consequences of modern climate change. Sea-level rise threatens humanity, but we have been through it before – many times. Sea-level rise happened in the past, particularly in the centuries after the last Ice Age. In 1931, a lump of peat was dredged from the depths of the southern North Sea by the fishing trawler ‘Colinda’. Contained within it was a barbed bone point – an elegant artefact that was once one half of the head of a fishing spear, known as a leister. It is an archetypal implement of Stone Age hunter gatherers that lived in Britain after the last Ice Age. With striking resonance for us today, these hunter gatherers lived through a singularly profound process. For this period saw rapid environmental change. 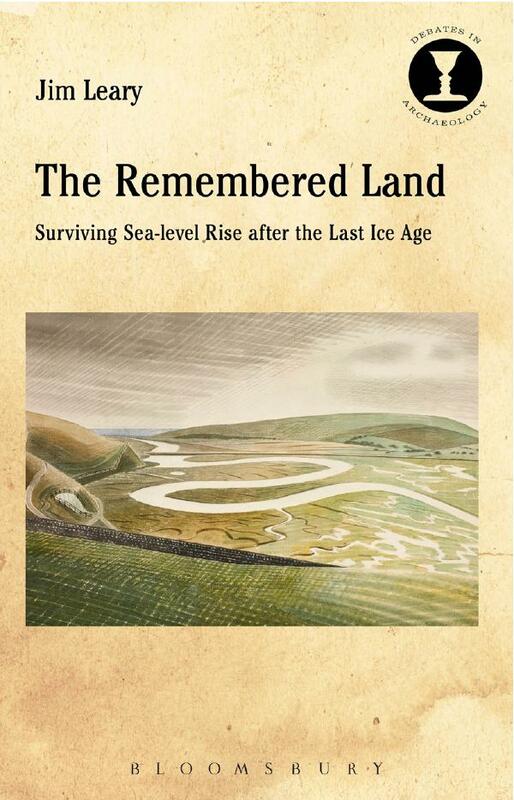 During this time, sea-levels rose quickly, inundating vast tracts of the landscape, leading to the displacement of communities as land was lost altogether. One such area now lies beneath the North Sea – a prehistoric land larger than the United Kingdom, and which joined Britain with mainland Europe. It was an area that was lived in – people hunted in it, told stories, raised children, and we know from the leister, fished there. And yet this landscape became submerged and entirely lost; hidden now under a sea. In a newly published book, Dr Jim Leary explores this process of sea-level rise. Not the recording of it, but the human experience – what it felt like, what affect it had on people’s everyday life. What were the consequences of sea-level rise and the loss of land, and what were people’s responses to it? What happened when their houses, hunting grounds and ancestral lands were lost under an advancing tide? And importantly for us, what can we learn from these past experiences as we face modern climate change. The book seeks to understand how these people viewed and responded to their changing environment, suggesting that people were not struggling against nature, but simply getting on with life – with all its trials and hardships, satisfactions and pleasures, and with a multitude of choices available. At the same time, this loss of land – the loss of places and familiar locales where myths were created and identities formed – would have profoundly affected people’s sense of being. This book moves beyond the static approach normally applied to environmental change in the past to capture its nuances. Through this, a richer and more complex story of past sea-level rise develops; a story that may just be useful to us today. The Remembered Land. Surviving Sea-level Rise after the Last Ice Age. Professor Steve Mithen on the Beeb! 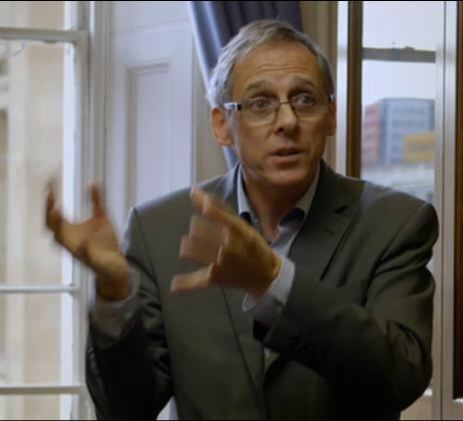 Professor Steven Mithen contributed prominently to a BBC Two ‘Culture Show Special: Ice Age Art’ which was first screened on Saturday 9th February. It can be watched on the BBC I-Player (see the link below). The programme introduces a major exhibition at the British Museum on Ice Age Art from 7 February to 26th May 2013. View on BBC iplayer. The programme is available to view until 6:29pm Saturday, 16 Feb 2013.